Until recently, early in vivo efficacy evaluation for anti-PD-1, anti-PD-L1 and combinations, implied the use of expensive humanized mouse models and lasts months. 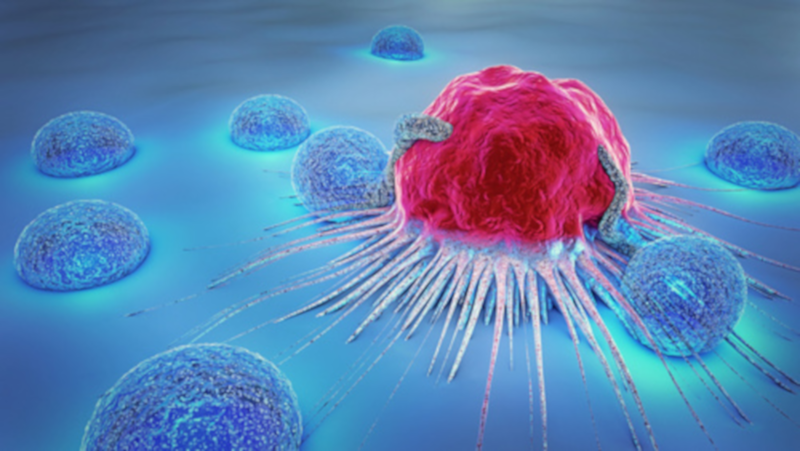 Current oncology drug development strategies are based on a combination approach. The key question is: « what is the best combination », in optimal costs and time. Identifying the best combinations and eliminating the low-value ones as early as possible is a key milestone in the preclinical phase. To address these critical points, Inovotion’s R&D team has developed a standardized and accurate in vivo efficacy prescreening assay, based on the chicken embryo model. Using this very effective approach, researchers can quickly and easily access early in vivo prescreening to select their most effective immune-modulation combination, at an affordable cost. Genoscience Pharma a clinical stage biotech focused on Oncology, conducted research on GNS561, a lysosomotropic molecule they developed. 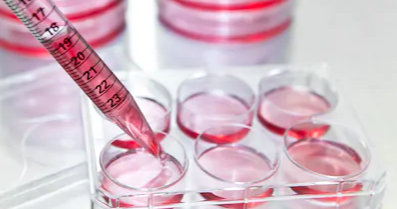 With the help of INOVOTION’s chick embryo model, the team could confirm the anticancer activity of their molecule against intrahepatic cholangiocarcinoma and published their results on February 20, 2019. Once INOVOTION started the study on GNS561, Genoscience Pharma received the in vivo results for their research within 1 month and could publish this article only 10 months later. Supported by GNS561 efficacy in in vivo models (chicken embryo, rats and mice animals models), Genoscience Pharma is currently assessing GNS561’s safety and efficacy through an international Phase1b/2a clinical trial in liver cancer (https://clinicaltrials.gov/ct2/show/NCT03316222). Because we know that one of your main preoccupations is to optimize your preclinical and discovery studies, INOVOTION has developed a unique and cutting-edge in vivo technology. As a Contract Research Organization (CRO) dedicated to in vivo evaluation for drug discovery, particularly in oncology, INOVOTION is a sought-after partner for drug discovery pharmaceutical and biotech companies as well as academic labs all over the world.